We provide high quality, accurate, hassle-free, on time land surveys at a competitive price. We work hard to exceed minimum standards and resolve boundary conflicts for complicated or complex areas. You will find our surveys highly detailed and easy to read even if this is your first time viewing a survey. 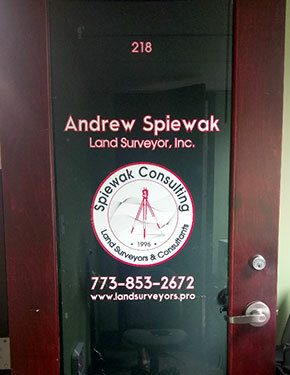 Andrew Spiewak Land Surveyor provides an indispensable service to attorneys, builders, developers, homeowners, Architects, and Engineers. 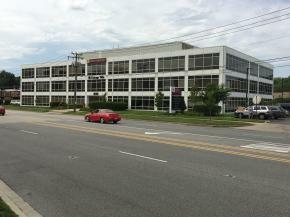 We go above the average expectations and can custom fit a survey to meet your specific needs. 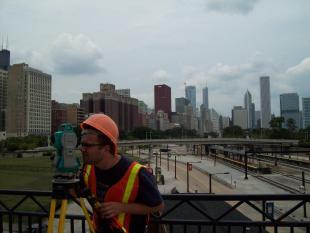 We are available year round, provide a variety of survey options and cover the Chicagoland six-county area. 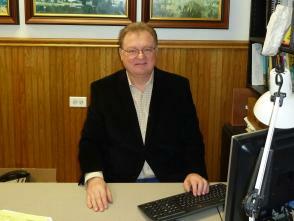 We take the time to ask you about your reasons for a survey so we can provide what you need. Andrew Spiewak Land Surveyor, Inc. DBA Spiewak Consulting has been involved in the planning, design, and implementation of many of the most successful land development projects from start to finish. We cover the Greater Chicago Metropolitan area for over 20 years and our no-nonsense approach to projects while keeping a diligent eye on the bottom line has given us a distinct advantage. We know and understand the technical issues, and more importantly, we understand the financial reality of what it takes for a successful project. The collection of professionals in collaboration with Spiewak Consulting staff facilitate a complete set of plans for the final design and permitting for your project.